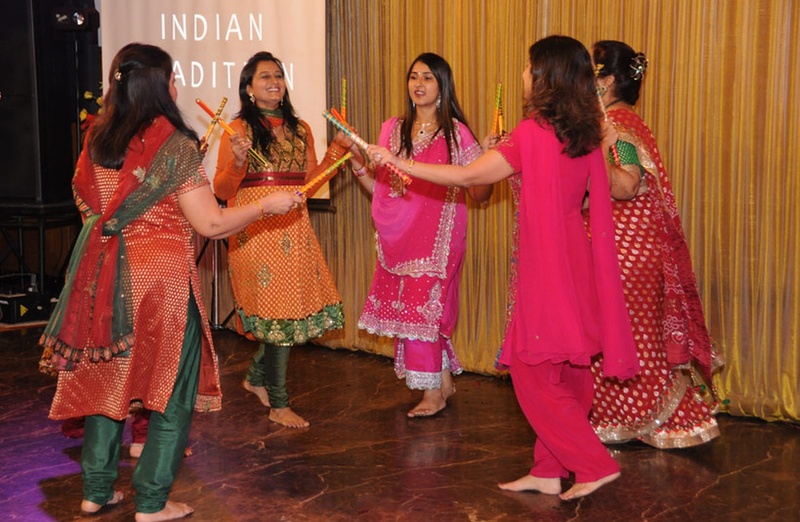 Exotic Wedding Planner was founded by Ace Wedding Choreographer Trupti Lalwani. Exotic Wedding has done over 400 shaadi sangeet shows in last 8 years across the world including in Las Vegas, Thailand and Dubai. Exotic Wedding has been featured in Times of India, National Geographic Channel and Wedding Affair Magazine. 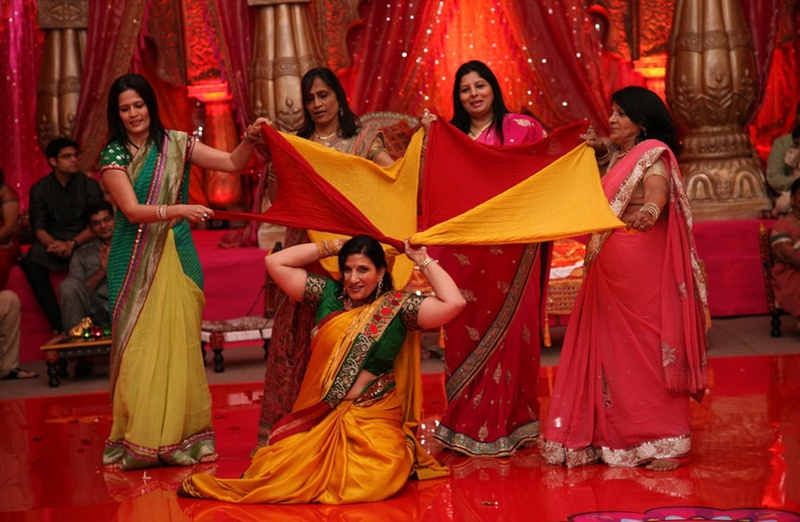 Exotic Wedding specializes in Theme Based Sangeet Sandhya, Events, Fashion Shows and Anchoring of the show. 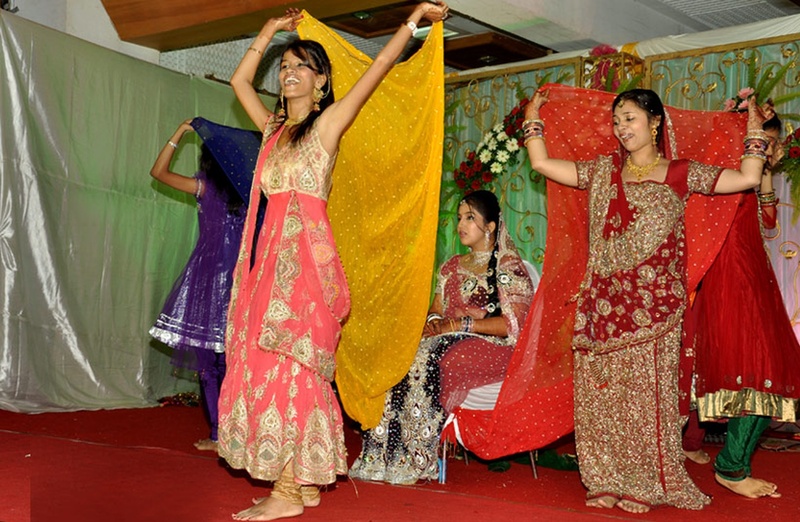 Exotic Wedding Planner is a choreographer based out of Mumbai . Exotic Wedding Planner's telephone number is 76-66-77-88-99, Exotic Wedding Planner website address is http://www.exoticweddingplanner.com/, address is Studio No 10, 10th Floor, Navjeevan Building No 3 Mumbai Central, Mumbai - 400007, India. 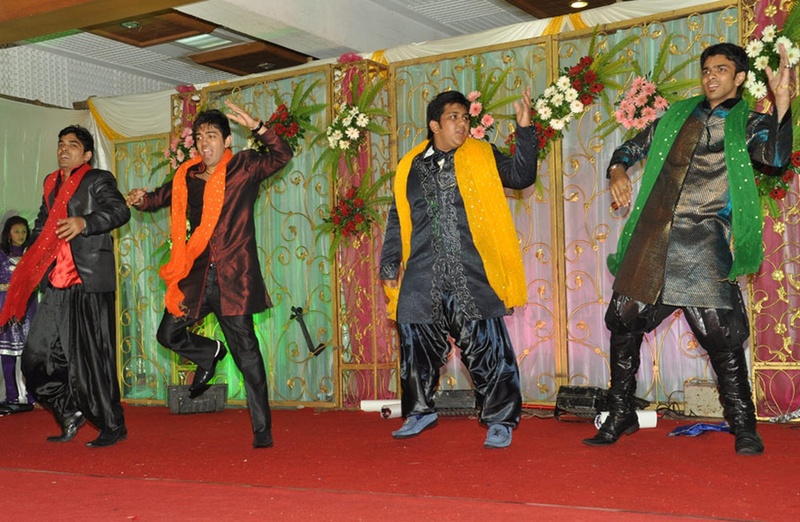 Exotic Wedding Planner is mainly known for Wedding Choreography, Bollywood Dance Choreography. In terms of pricing Exotic Wedding Planner offers various packages starting at Rs 100000/-. There are 1 albums here at Weddingz -- suggest you have a look. Call weddingz.in to book Exotic Wedding Planner at guaranteed prices and with peace of mind.